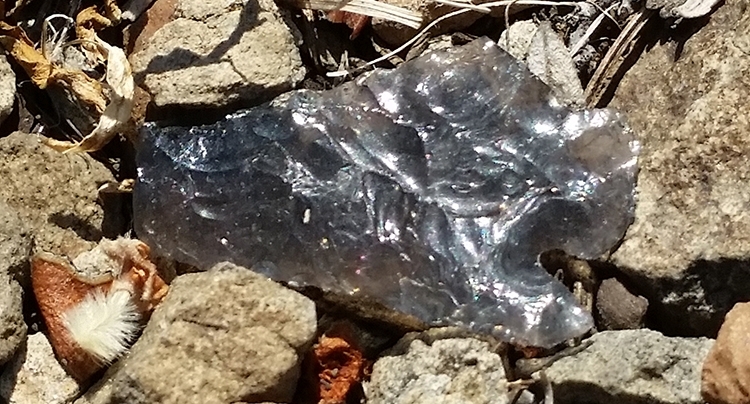 We carry a wide selection, from sport, hunting, and competition. 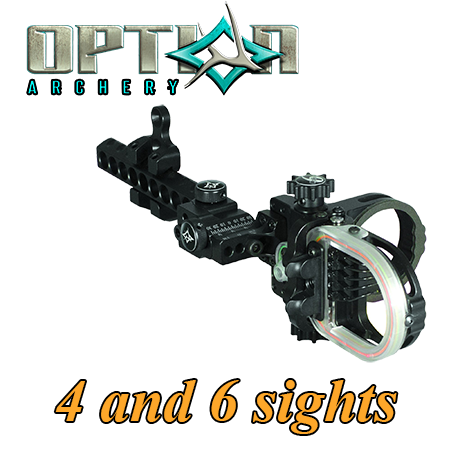 Free fitting and tuning of equipment, installation of accessories, and basic instruction with purchase of bow. 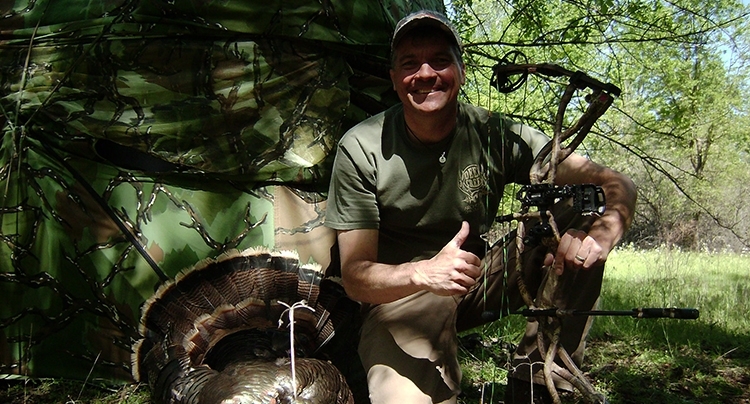 At Deer Creek Archery we are passionate about our sport. 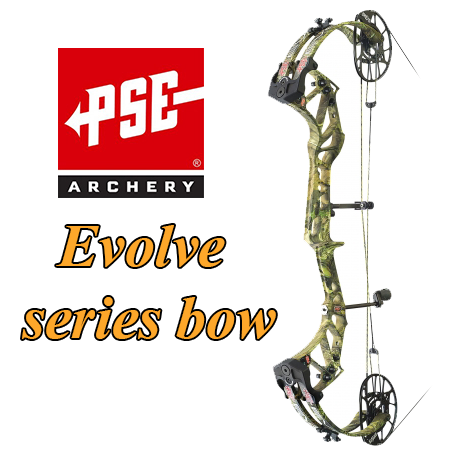 Owner operated for over 24 years, we sell and service all types of archery equipment. 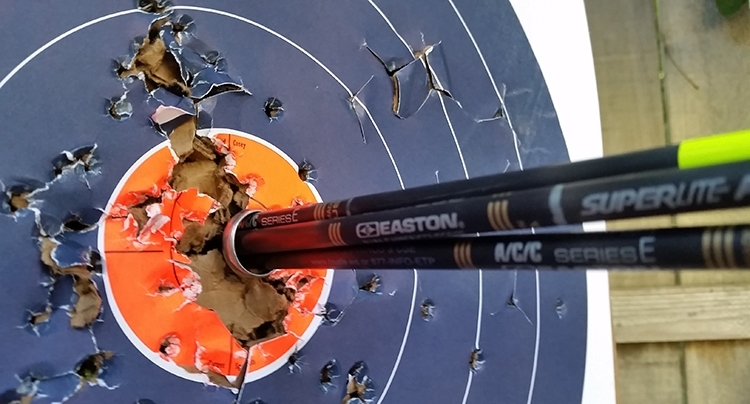 If you are an experienced archer, let us help to ensure that your equipment is in top working order. New to archery? 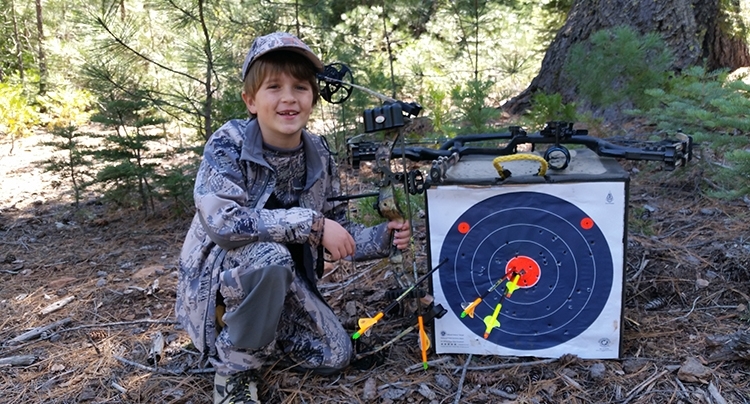 Come in and let us show you how rewarding archery can be. This is a fantastic sport for every age group and member of your family. 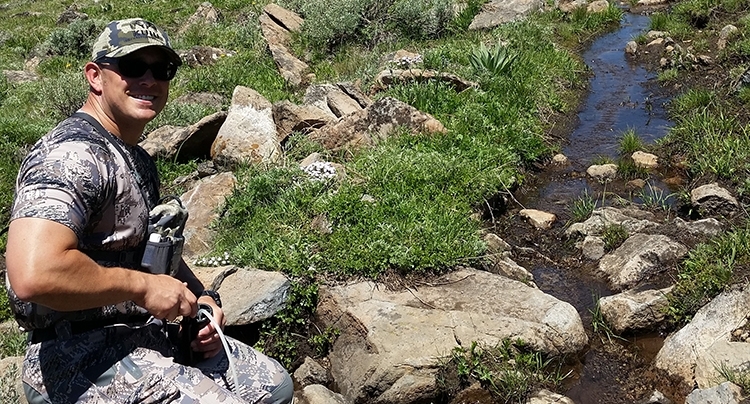 Whether you hunt, compete, or just want to have fun, we're ready to meet your needs. 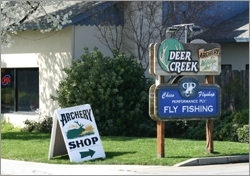 Deer Creek Archery sells and services all types of archery equipment and accessories. 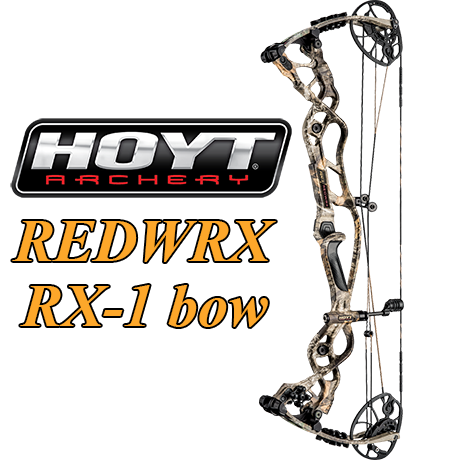 Our bows include: Hoyt, Mathews, PSE, and Mission. 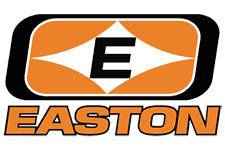 We stock a large inventory of equipment, and encourage customers to "try it before you buy it." If we don't have it, we will get it. We hand make custom arrows. We have experience servicing every brand we carry and stock all accessories from the latest to the tried and true. 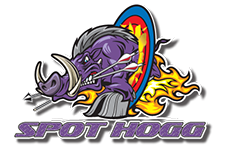 We have contact information for local, regional and national target shooting events, as well as local archery club activities. 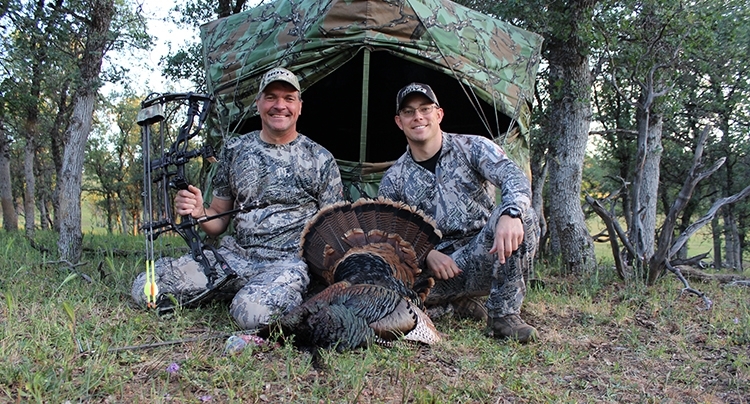 We belong to California Bow Hunters, and the National Field Archery Association. Come see for yourself - we LOVE what we do! 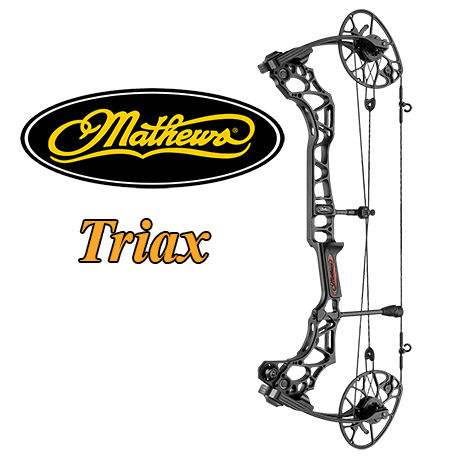 BOWS: HOYT, MATHEWS, PSE, MISSION.